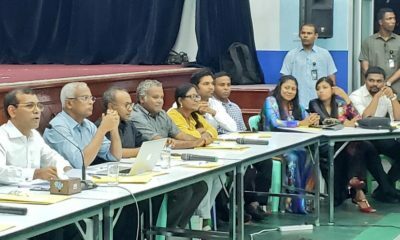 A contract to build the airport has not yet been awarded as bids are still being evaluated and work has not started on it. 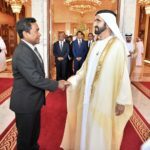 An international airport in the Northern Noonu atoll Maafaru is a “gift” from the United Arab Emirates, President Yameen said Sunday. 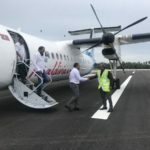 A contract to build the airport has not yet been awarded as bids are still being evaluated, work has not started and the project was announced almost a decade ago. 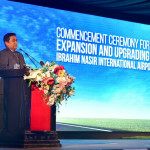 “The airport is a gift they are giving to the Maldivian people. 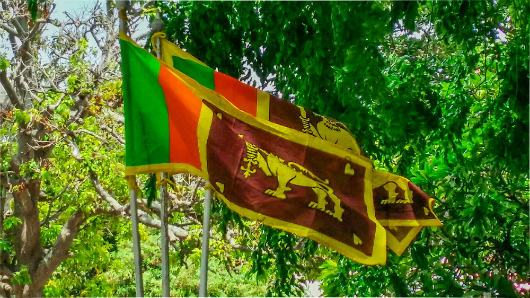 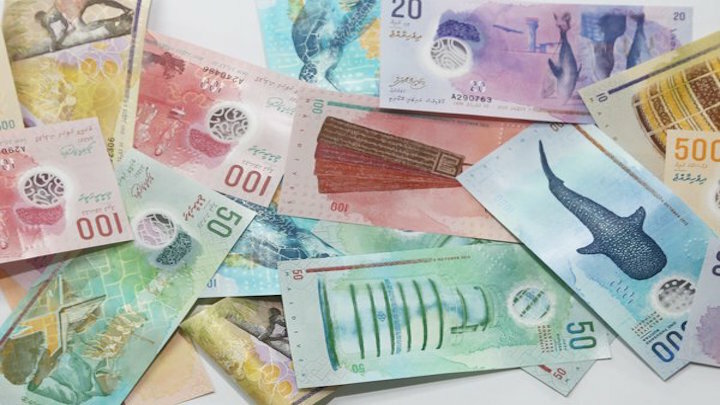 A gift that will symbolize the relationship between the government of the Maldives and the government of the emirates. 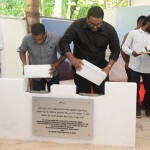 With it, a city hotel will also be built here,” Yameen told the people of Noonu Henbandhoo. 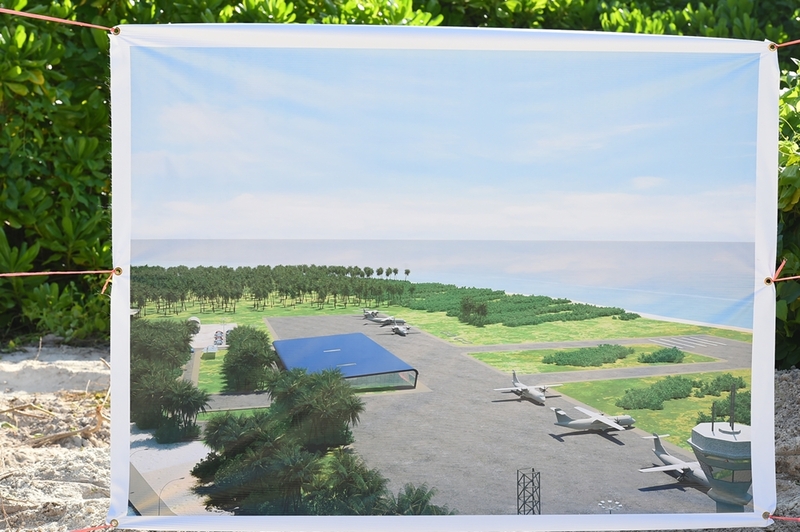 Maafaru airport will be finished by July, he added, and planes would land at the airport by July 26. 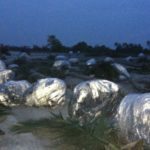 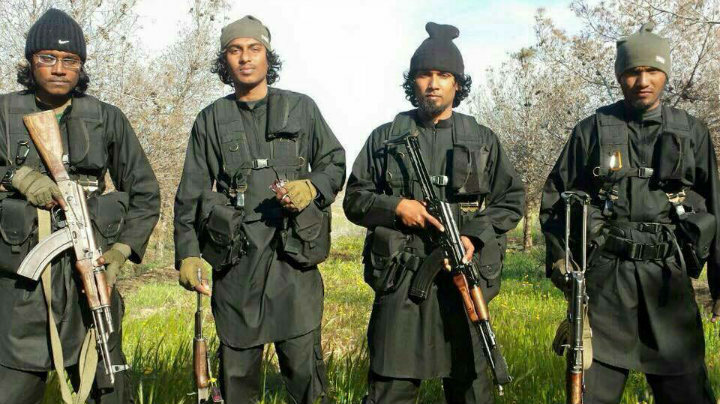 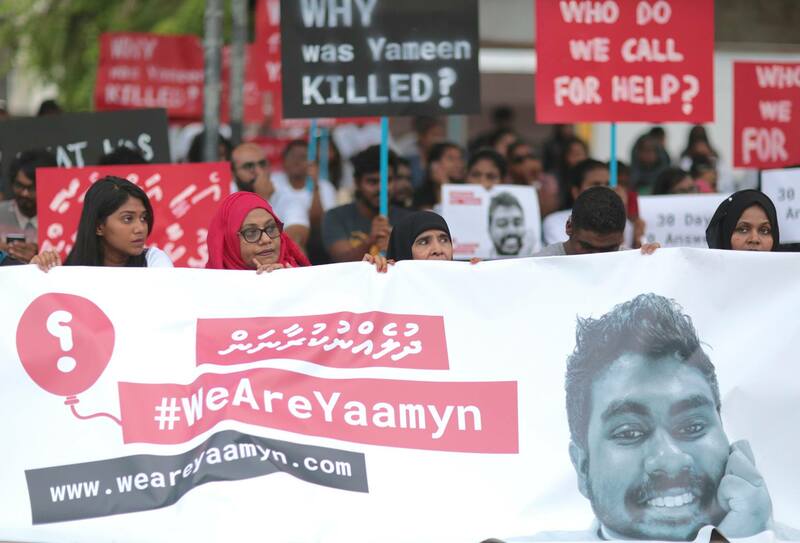 Yameen said the area for the airport had been cleared. 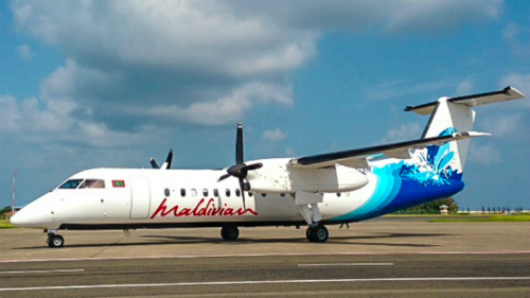 Tourism Minister Moosa Zameer told Mihaaru that the $60 million project would be funded by Abu Dhabi and would include a two-kilometre runway and modern facilities. 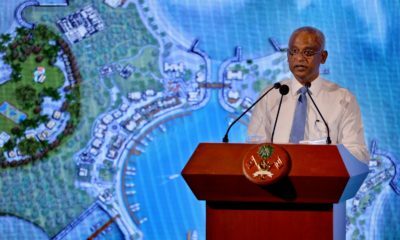 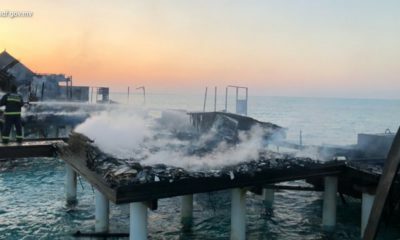 The project was previously contracted to Sun Siyam Resorts, a tourism company belonging to MP and government coalition partner Ahmed Siyam. 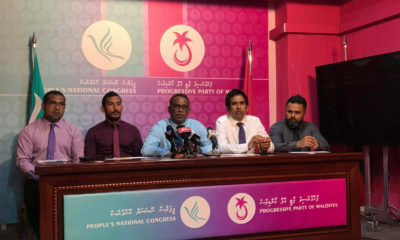 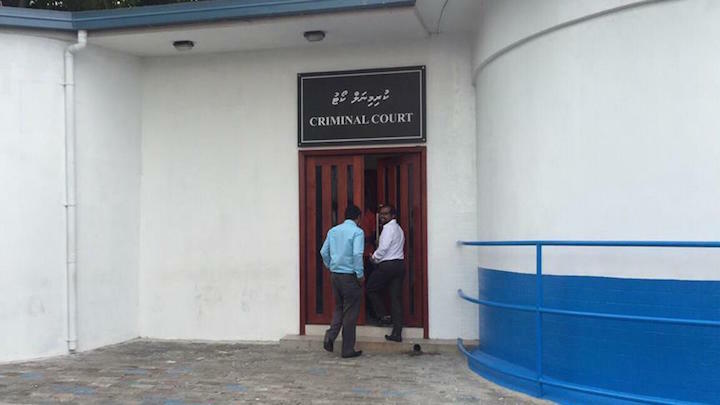 Zameer denied there were any disagreements between the parties, saying Siyam terminated its involvement with the project when the government secured funding from Abu Dhabi. 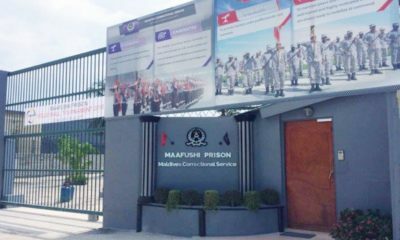 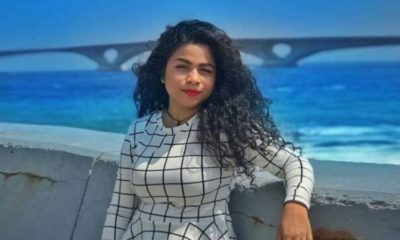 The project was also previously contracted to Millennial Capital Management, which was implicated in the MMPRC corruption scandal.